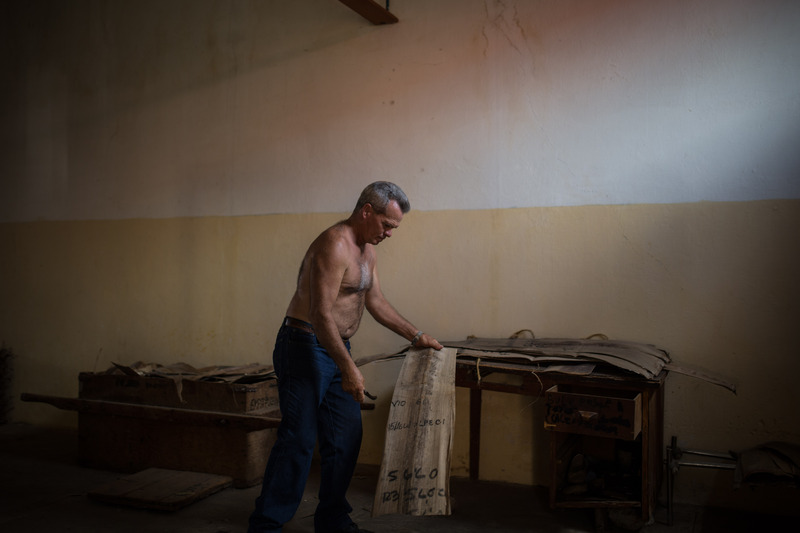 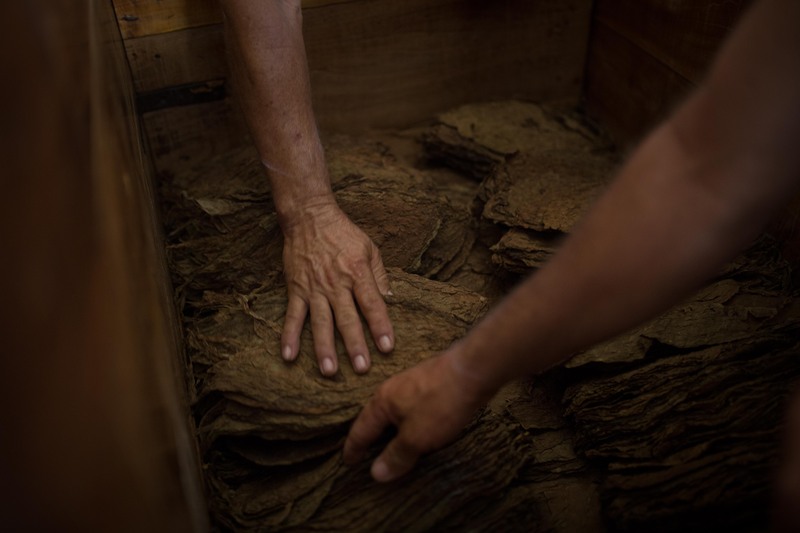 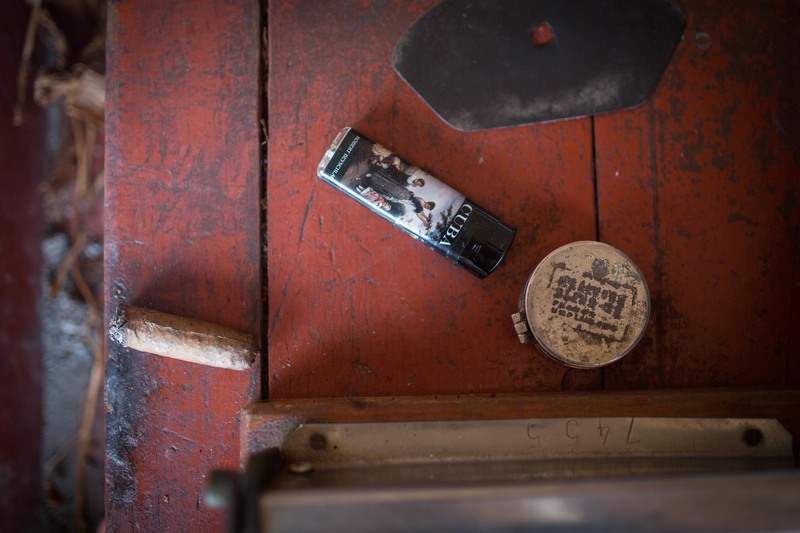 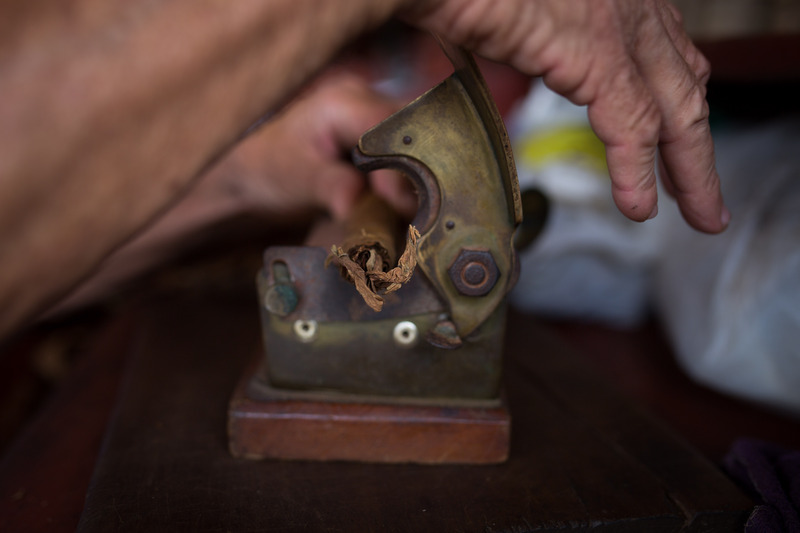 'Tierra de Tabaco' is a documentary portrait of the ancient tradition of manufacturing Cuban cigars, with more than 500 years of history, they are considered the best in the world. 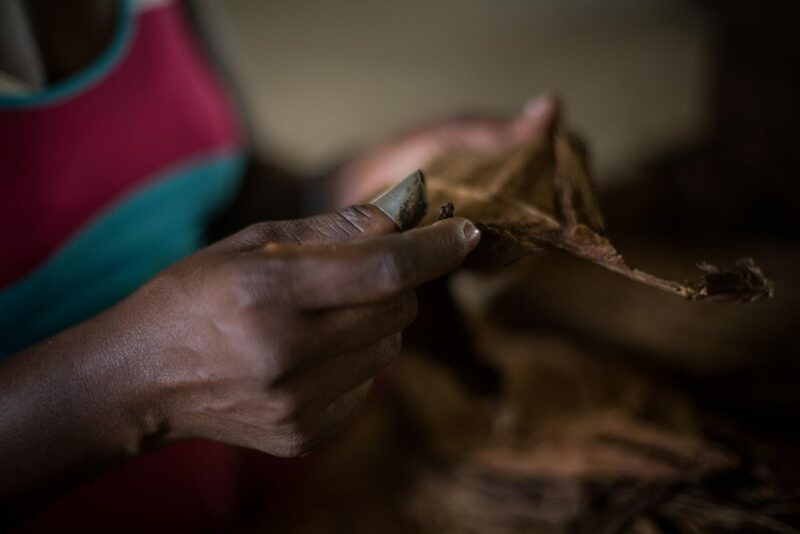 Due to the international blockade and the socio-political situation that the Caribbean island is experiencing, the 'Habanos' are produced in an artisanal way maintaining the same production method of past decades. 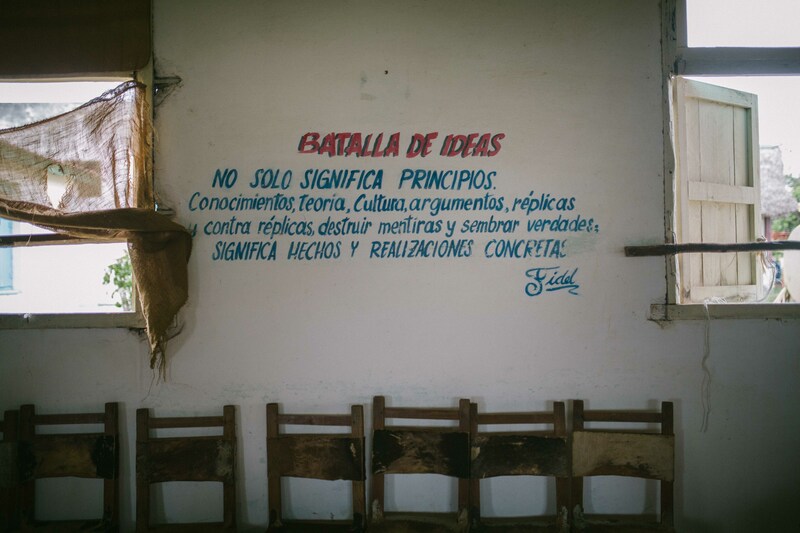 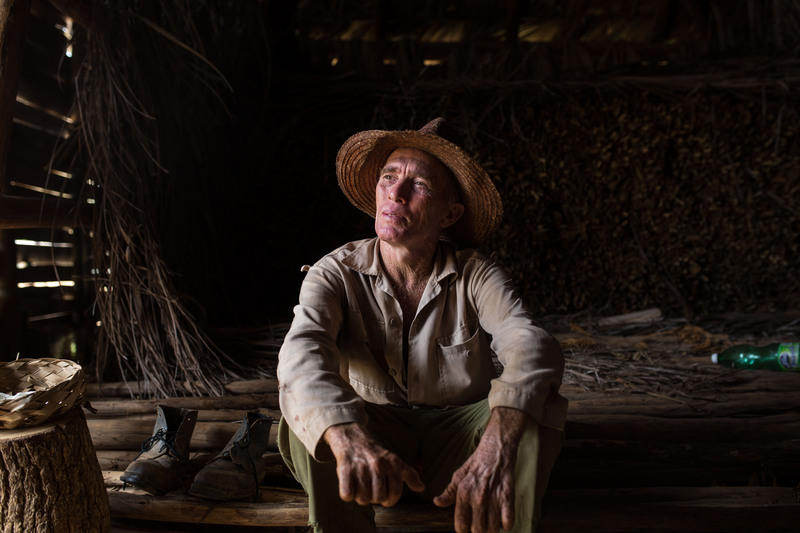 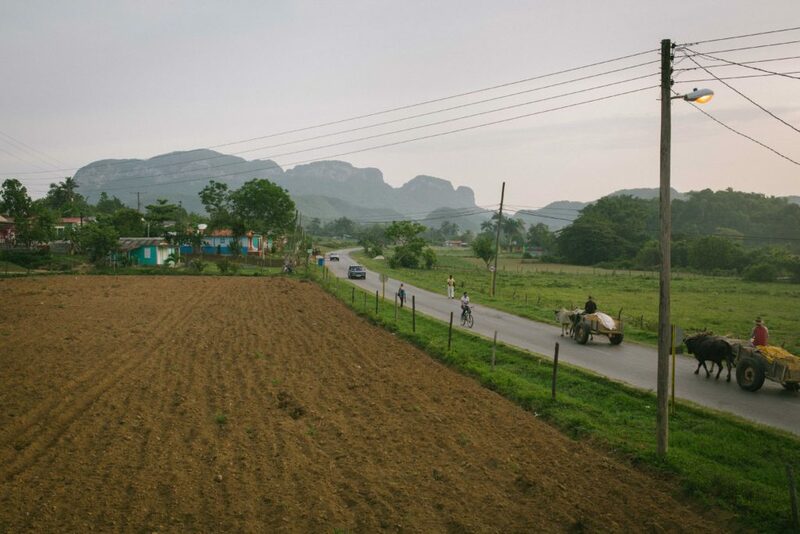 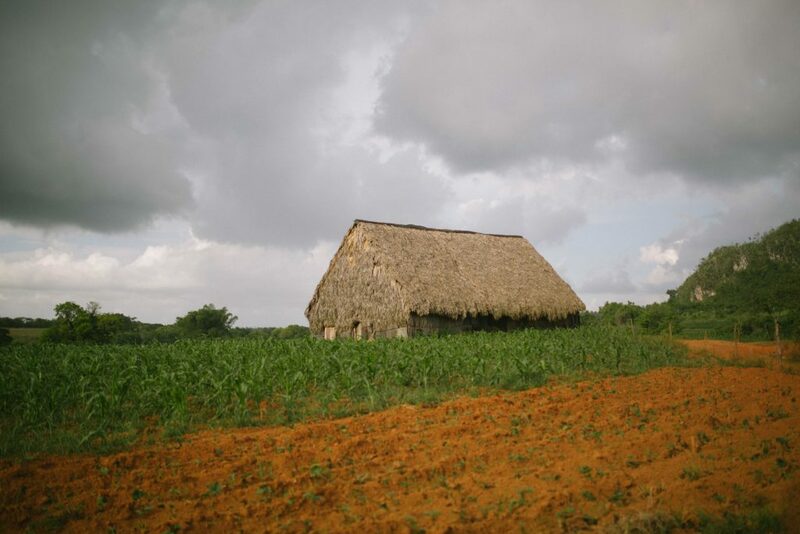 Viñales Valley is one of the largest centers of cigar production, and a large part of the population of the area has lived and lives thanks to the tobacco's production. 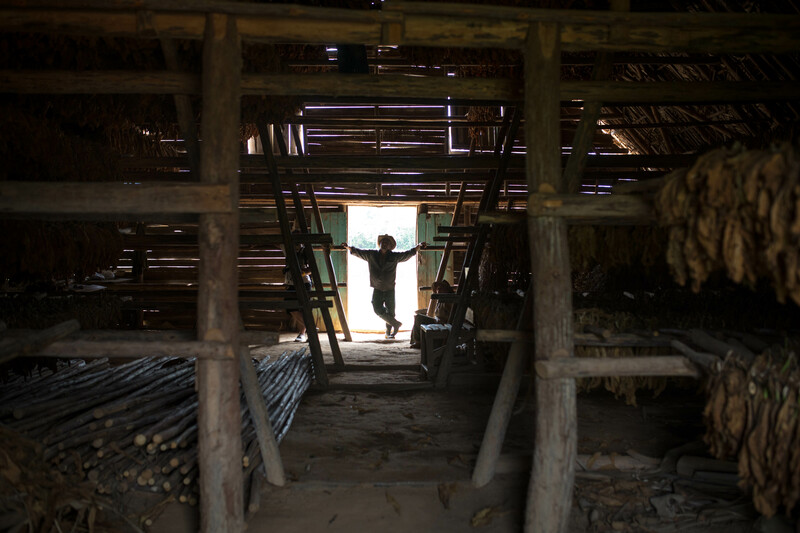 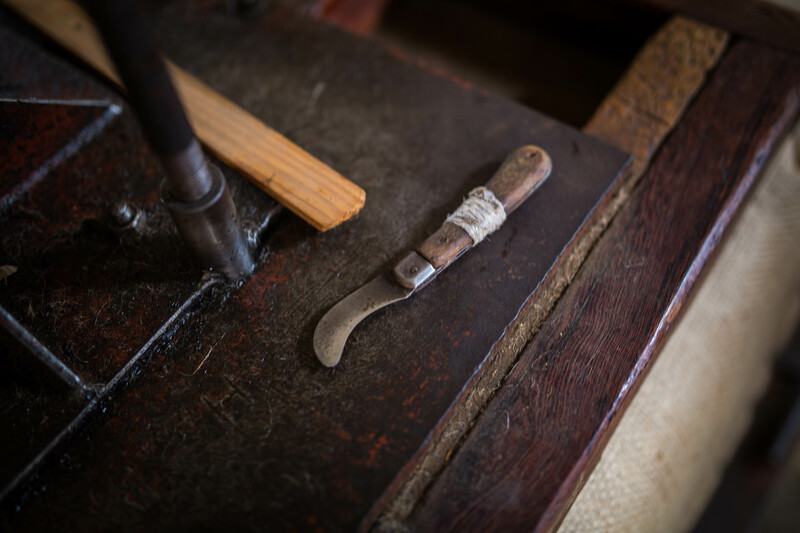 The recent economic opening and the increase of tourism in the area, has made that most young people are leaving the field to work in the restoration. 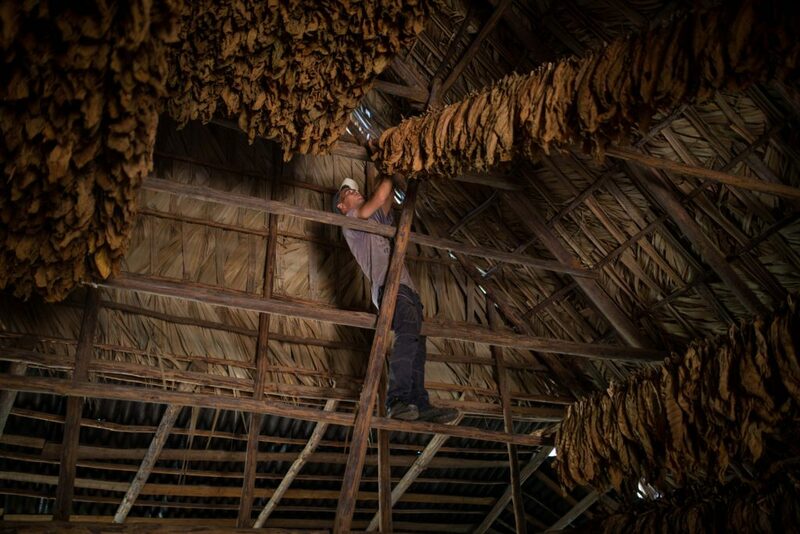 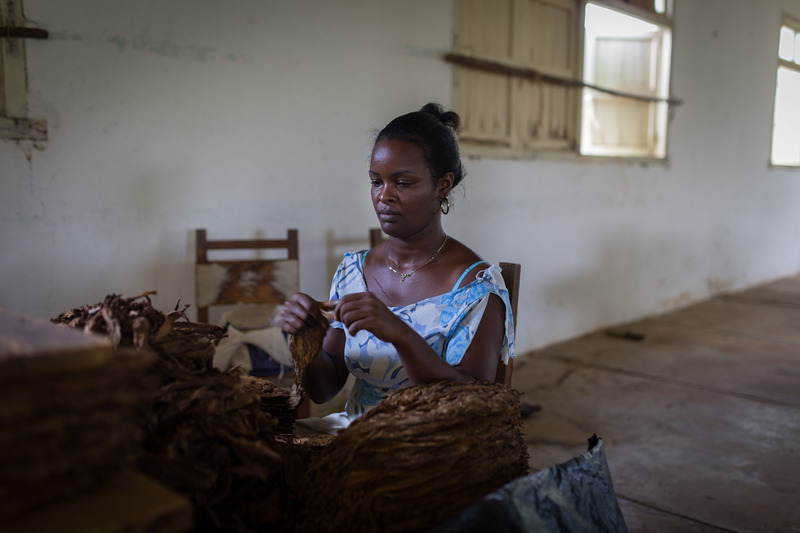 This could mean a change in the social structure and the form of tobacco production, leaving this ancestral tradition as something of the past in the history of Cuba.